As you and your spouse begin your life, you have an exciting adventure of creating your home together. And this isn’t only about introducing new hot trends to your space, but rather about discovering a way to join your unique styles into one look that will reflect both of your personalities. It’s also about creating a warm, nurturing environment that will one they be richer for one family member. 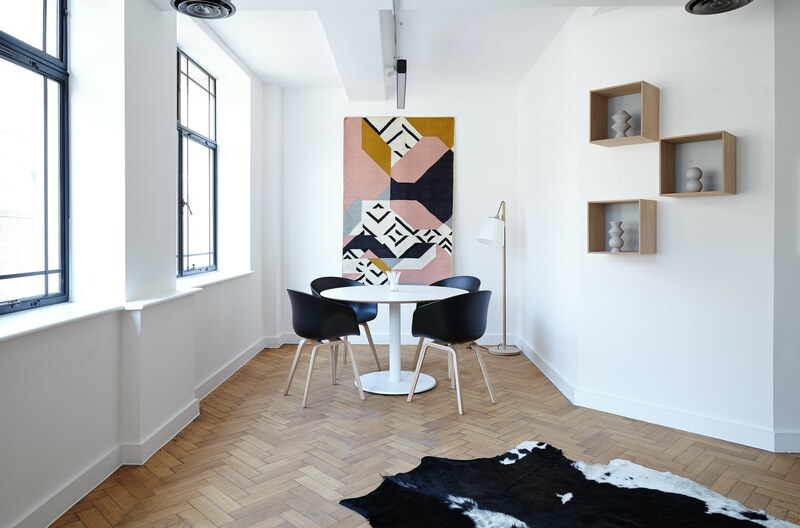 Whether you’re renting a flat or you’re living in your own home, these affordable ideas will enable you and your partner to give it your personal touch. Changing the color scheme of your home is one of the simplest and most affordable home transformations. Not only will it give your space a new look, but it will provide you with an opportunity to make a joint design statement. If you want something truly different and exciting, you can try black for accent walls or even entire rooms. However, if one of you is reluctant to go bold when it comes to wall paint, you can opt for a subtle color palette that will later on allow you to introduce quirky and authentic accent features. Beige, grey, greige and earthy tones are all beautiful, understated options that can be used for a backdrop. Vibrant colors can be used for accent walls in the living room or home office, while soothing tones should be welcomed in your master bedroom. Designing a home with an airy and open atmosphere will help you feel comfortable and happy in your home. In addition, the overall atmosphere in your space can affect its décor and the general vibe, as well. Therefore, it’s essential that you keep your home clean, clutter- and allergen-free. Not only will this accentuate its beauty and openness, but it will also ensure that your growing family enjoys a healthy environment. Apart from cleaning your place from top to bottom, you also need to pay special attention to allergens and indoor air pollution. This will be of the utmost importance when you start a family since newborn babies are highly sensitive to health hazards. However, keep in mind that even meticulous cleaning can’t remove all of the pollutants in your home. For instance, mold is a component of dust that may remain in the air, causing health problems. Thus, you should consider getting an effective air purifier for mold that will keep your home allergen-free, increasing its indoor air quality. You should pair it with houseplants for the best effect since plants act as natural air purifiers. This will also provide you with an opportunity to decorate your home with greenery, including potted plants, hanging planters, succulents and even living walls. This will help you design a clean, healthy and stylish home that you and your spouse will love. Another great way to create a lovely ambience in your home is to style up your lighting fixtures. You can use lighting to set the tone of romance in the bedroom, promote productivity in your home office, inspire relaxation in the bathroom and encourage family togetherness in the living room and kitchen. 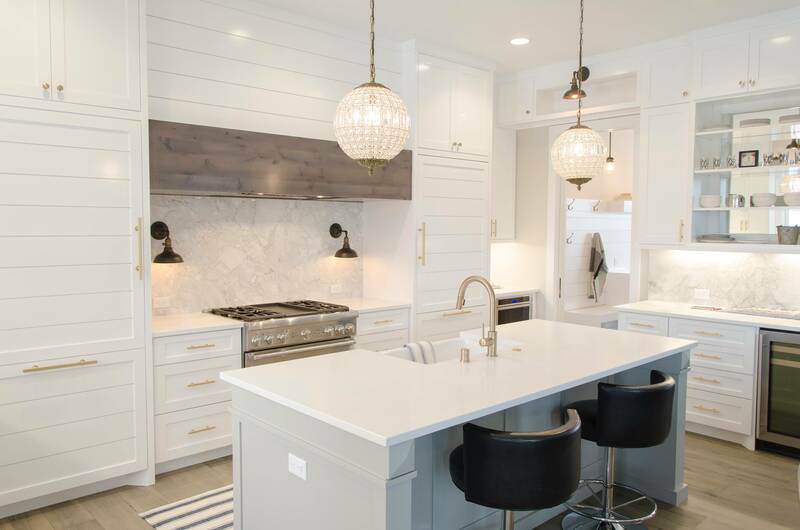 If you and your spouse are not only newlyweds, but also design newbies, it’s important that you layer your lighting and implement several source of light in each room. General lighting, for instance, chandeliers and pendants, are the primary source of light that can also be used as a stunning décor statement. Task lights will make every task easier by providing you with focused light while accent lights will elevate your décor. You and your partner should experiment with different fixtures for a unique effect. For instance, lovely pendants can be used instead of bedside lamps, a stunning chandelier can work as a statement above your bathtub and vintage lamps can give your home a retro flair. Finishing touches will give your home an authentic character, enabling you and your spouse to express your personal tastes. Intricate patterns used for rugs and fabrics, enticing wallpapers for accent walls, antique pieces of furniture placed under the spotlight and your personal collections are all inspiring ideas to make your space truly feel like home. You can use your favorite paintings to design a mesmerizing gallery wall or exhibit your quirky items that remind you of your most wonderful memories together. It’s important that you find what inspires you both and express it through your home décor. As a newlywed couple, you and your partner have numerous adventures ahead of you. One of them is designing your space together and creating a dream home for your family. Being a single guy in the 21st century can mean lots of things – you’re free to explore your sexuality, do whatever you wish with your free time and basically act any way you want, as long as it’s socially accepted – but there’s one more thing most guys usually don’t think about. Being single also means you’re responsible for your own living space and the way it’s organized, and if you’re a young fella ready to impress lots of potential partners, you have to put your mind to it – after all, you can’t just bring back your date to a filthy and unorganized apartment, can you? 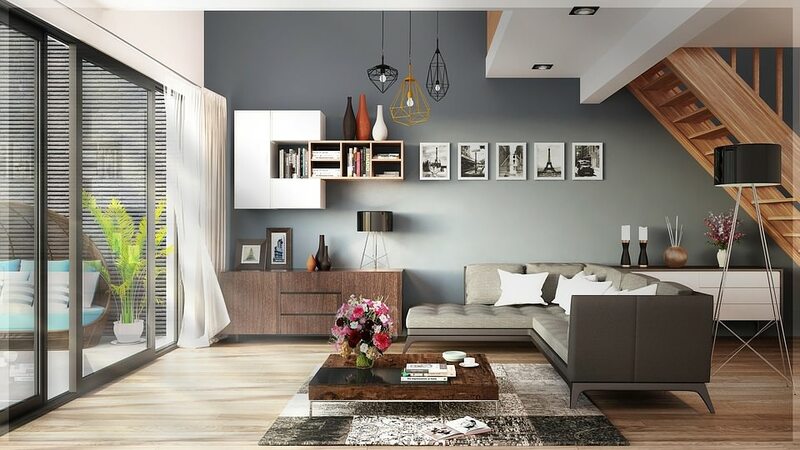 Therefore, your living space needs to be as perfect as possible, so here’s a quick guide to decorating your living room all single guys are going to appreciate. Let’s get one thing straight first – if you’re a young single guy, the chances are you’re sexually active and always interested in impressing new potential partners. That’s why your living room needs to have an amazing focal point that will get their attention and serve as an effective conversation starter. While this can be basically anything – a fireplace, an unusual artistic artifact, a giant flat-screen TV or anything in between – you need to give it proper attention and make it stand out. 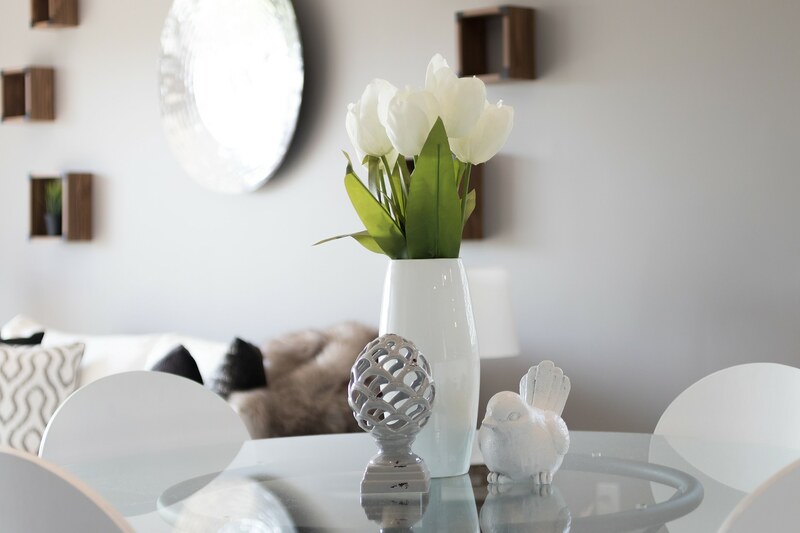 Creating a great focal point might take some time and you should think about it first, yet it’s eventually going to be worth the trouble: not only will all your visitors be impressed with your living space, but you’ll feel better on a daily basis there as well. People generally don’t expect single guys to know anything about interior decorating and arranging their furniture in a proper manner, so why don’t you try to change this paradigm and actually do something impressive? 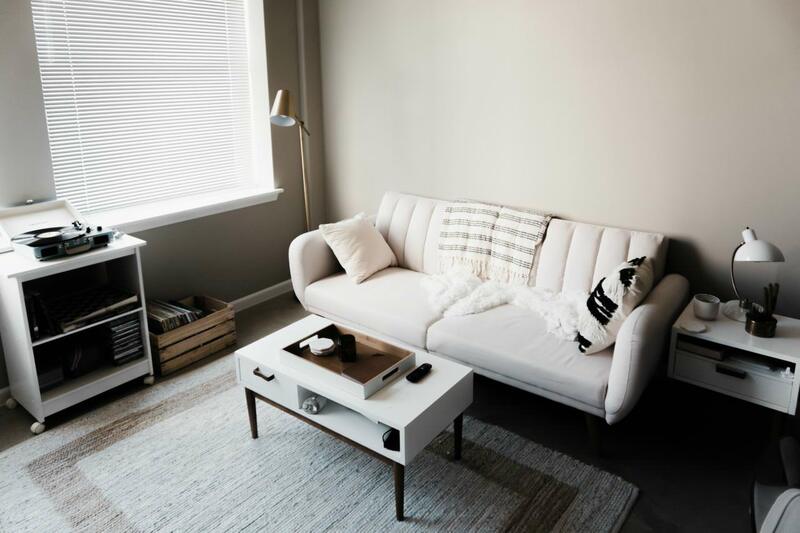 This is a two-step process that will ultimately turn your living room into a much cozier, nicer and more welcoming space: first, you need to declutter it and throw away everything you don’t absolutely need, and then rearrange the furniture to fill out all that free space you’ve created.Luckily, you don’t have to be an interior decorator or spend a fortune hiring one to do the work for you, but just go online, find a couple of layouts you like and try to replicate them in your living room. Whatever you do will be all right as long as it’s classy and tasteful, so start decluttering and arranging your furniture as soon as possible! 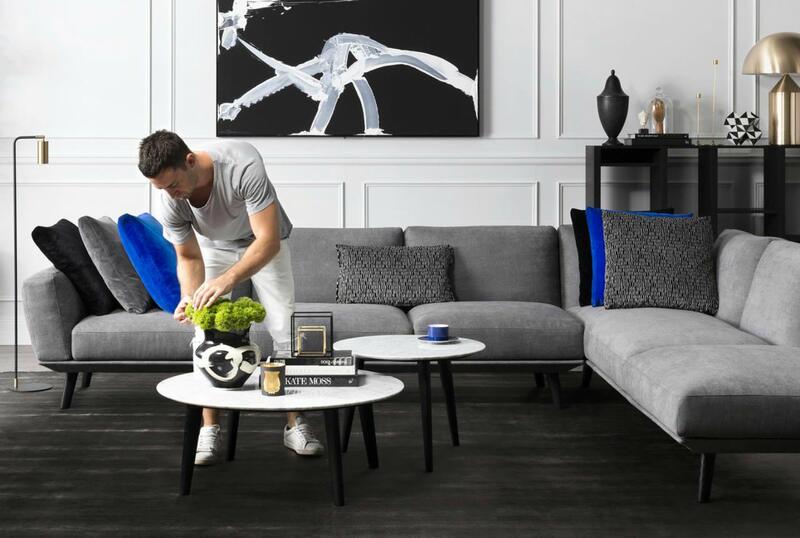 Once you’ve arranged your focal point and decided how to organize your furniture, it’s time to go a step further and take things to a whole new level of simplicity and comfort. Namely, most guys forget that they don’t need a ton of unnecessary chairs and coffee tables scattered all over their living room. It’s perfectly enough to have just one piece of furniture they can always turn to for a relaxing session. This might be their favorite armchair, a beanbag or even a chaise longue, but what the majority of people prefer are comfy and luxurious couches that provide back support and look astonishing. Besides, they save you a ton of space, which is particularly important for people with small living rooms. After all, you should get a piece that’s multifunctional, comfortable and practical, so you can use it all day every day. Again, single guys usually aren’t the biggest experts on décor and their living rooms have a tendency to include a ton of stuff that should have never been created in the first place –colorful paintings, uncomfortable chairs, impractical coffee tables and a TV that’s just too big for a particular living room. 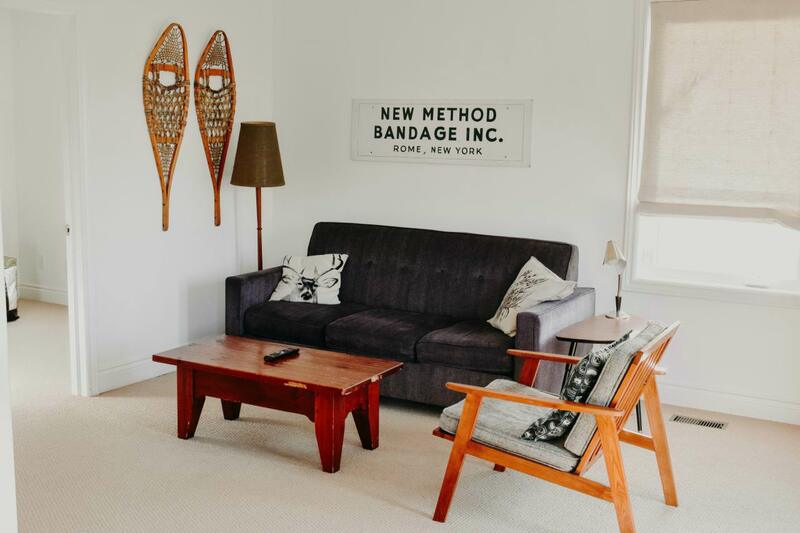 Instead of making these types of mistakes, you should go the other way and try something else instead: pick just two or three unusual decorations and base your entire living room layout around them. These can be anything you like, even some of the most classical and boring guy stuff like movie posters or sports memorabilia, but, if you treat these objects with care and turn them into something rather unusual, you’ll create a miraculous vibe around them and take your living room décor to a new place. In the end, you’ll surely feel better looking at your favorite football jersey in a classy display case than at an abstract piece of art you know nothing about! In the end, there’s another thing you mustn’t forget when decorating a living room if you’re a single guy – the fact that you’re a single guy! This means your living space has to showcase your inner manliness and show the world you’re a real guy’s guy with a sense of style. Of course, this doesn’t mean your living room should be full of tacky and ridiculous items, but just those that reflect who you really are. 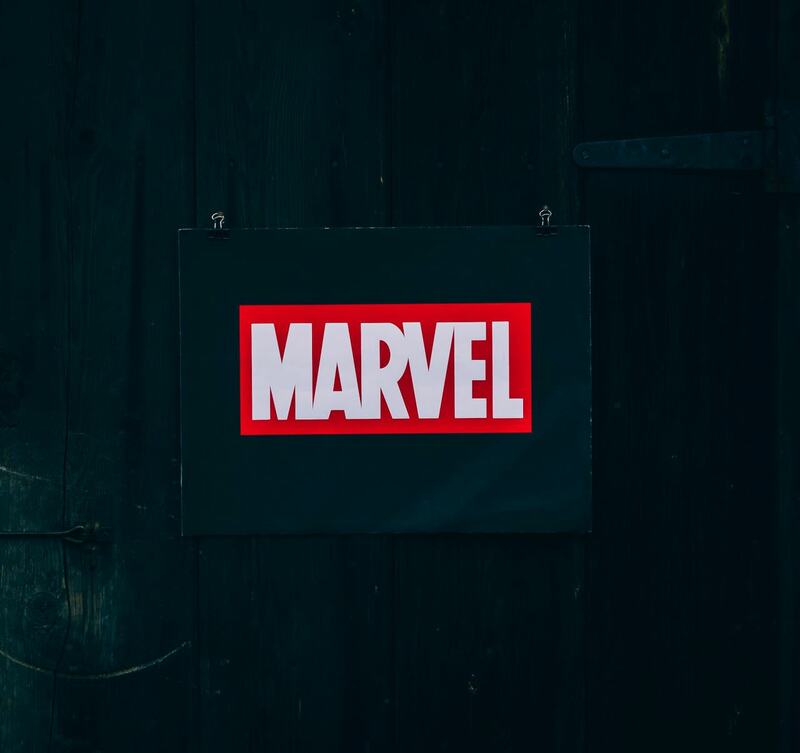 For instance, if you’re a comic book fan, you shouldn’t hide your passion – on the contrary, embrace the entire MCU and DCEU craze that’s quite popular at the moment and create an Avengers-themed bachelor’s pad that will make you feel like a superhero from the moment you wake up till you return from your night out. Alternatively, if you’re into sports, don’t stop at the aforementioned framed football jersey, but take things even further: turn your living room into a man cave and start watching your favorite sports on a huge TV while sitting in your comfortable leather armchair. 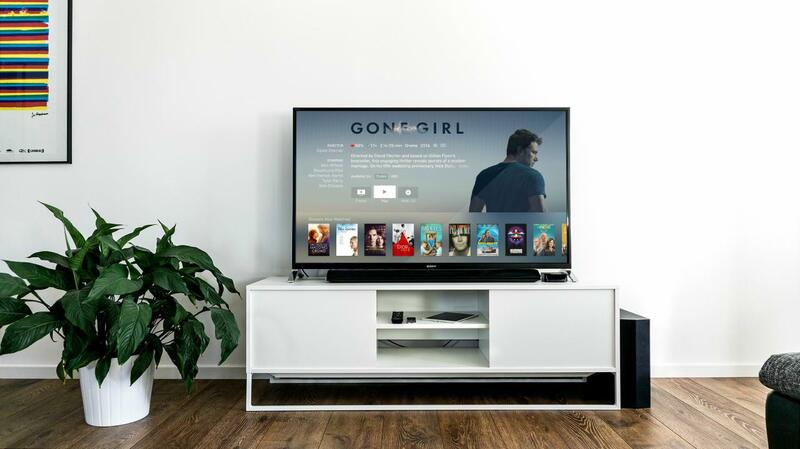 In short, whatever you’re interested in can be incorporated into your living room décor and this will not only make you love your personal space even more, but also show all your guests that you know who you are and aren’t afraid to share it with the world. When it comes to materials for a single guy’s living room, try to stick to wood, marble, stone and metal as these materials are both sturdy and manly at the same time, so they’ll help you bring out your inner manliness and truly represent your decorating style. The wait is over, the monsoons are here again! There’s nothing like waking up to the sounds of the rain, the breezy air, the fresh, earthy smell after a rain shower, the lush green plants and trees after they are bathed in rains that swing between sprinkle and hammering downpour. Aah! There’s something magical about rain. I must say that the magic which is in monsoon season is just nowhere else. The romance just goes on height this time. But there’s something unpleasant about the rains too. Yes, the damp smell it is, that comes with the monsoons can be a big mood dampener too. The dampness brings out a musty smell inside our homes. The walls, cupboards, carpets, shoes, bathrooms emanate stale smells. Even the car interiors are prone to a muddy odor. The annoying damping that is caused by this rain makes the wooden swollen with the false smell. You really need to protect your cupboards, desk drawers, etc. Put camphor in your cupboards as it takes away the moisture and protects your clothes. You can also add some neem leaves against silver fish, very common problem in rainy season. Clove can work the same for you. The Very major problem that occurs during water leakage and in high humidity is termite problem. This is the most common problem too and cannot be cured by ourselves only; you need professionals to do a complete job for it. Do check the whole house, if you find any sign of termite make it clean otherwise during the rainy season it can increase. The worst aspect of rain is this only, when rain comes the humid level increase with it and how can I forget the damp smell that comes with it. By using a dehumidifier you can replace humidity with a fresh air. For the smell you can also use ionizer which will release ions that will control the smell. Your kitchen needs extra care this time just like a baby needs at the time when he is ill. Your kitchen attracts the smell very fast and this damping can occur in the spices and salt of the kitchen. But your kitchen can help you out in avoiding the smell from your house. You can use lemon, vinegar, baking soda and rock sale to avoid fungus and smell. During the rainy season, you really need to put extra emphasis on cleaning. Give a dry wipe to your furniture as they get sticky this time. Don’t avoid your floor, wipe it also and put a doormat that has good water absorbing capacity and also wipe your house regularly so that you didn’t get injured by slipping. Use anti- bacterial liquid and some fragrant liquid to avoid damping smell. Keep your clothes and footwear out in the open when the sun is out. This will take away all the moisture from them. Also, let the sun come in as much as possible; once in a while, open your doors and windows on a sunny day this will not only act as a natural disinfectant but will also remove the musty smell from your house. Your house will get relief from damping too. Your walls do need sunlight and you can even get some amazing info from Indrealestates.com. Carpets are not easy to wash and clean if they are heavy and in rain, they need to be vacuumed with the cleaners. With vacuum cleaning the dirt which is not possible to clean with broom and mop can get easily clean which gets seeps in the fiber. And if possible roll them up as they easily get dirty during this season. If you will wrap it in polyethylene sheets, they will be safe from both water damage and insect infestation. One really needs to keep the house properly ventilated so the humid level does not increase and air can get criss- cross easily. If your house is not properly ventilated and no fresh air is coming inside then this will cause more smell of damping in your house. Rain is often a big reason to smile, but not every aspect brings a smile on one’s face. But this season comes with its own set of problem this does can be prove bad for your house, but not a big deal, follow the above tricks to increase the value of your home. Summer is just around the corner and the shops are brimming with beautiful home decor pieces that are inspired by sunshine and beaches. It’s easy to get carried away and plaster your home with themed decor because it’s a new season, but don’t forget to liven up your outdoor spaces too. After all, the majority of the next few months is going to be spent soaking up the sun, breathing in the fresh air, and lazing in backyard hammocks. It’s exciting to think about all the ways you can spruce up your outdoor decor for parties and barbecue events. Here are five ways to bring your outdoor space to life so it can be enjoyed throughout the summer season. Think of your outdoor space as an extension of your indoor space. And think about all of those beautiful summer evenings you can spend on the patio on in the backyard. While the sun shines longer in the summer, it gets pretty dark when it finally dips below the horizon. You need some awesome lighting to take the party from day to night. Think about lighting that does double duty: torches that are filled with citronella to keep the mosquitos at bay; fire pits that can act as both mood lighting and can help keep you and your guests warm. Don’t forget about patio lighting for your stairs and walkways: safety first. Plus, they are gorgeous! If you like to entertain then you know that the perfect scent can change the mood of any room. Don’t forget that rule for your outdoor spaces too. A lightly scented candle or diffuser can help ground a space. It is important to be mindful of your guests: people may be in the presence of oils and allergies can kick up. Choose essential oils that don’t irritate allergies, and your guests will appreciate the effort. Spending a warm summer evening on the patio furniture is a favorite pastime of many people. Not only does an evening under the stars make for a great date, but it also makes for a great social gathering. People love to spend time outside. But be prepared for cooler evenings with beautiful outdoor throw blankets and pillows that can bring people closer together and keep them warm. A few pillows placed by the fire seating, and a warm throw blanket here and there can really add some punch to your decor, as well as help your guests feel welcome long into the evening. Be sure to choose blankets and pillows that are made from outdoor fabric. While not waterproof, they are weatherproof, and do last a lot longer than materials made for indoor use. Keep in mind that outdoor materials are slightly more expensive because of the special nature of their fabrics, so be sure to include the cost of them in your budget when you are planning your new or refreshed outdoor living space.